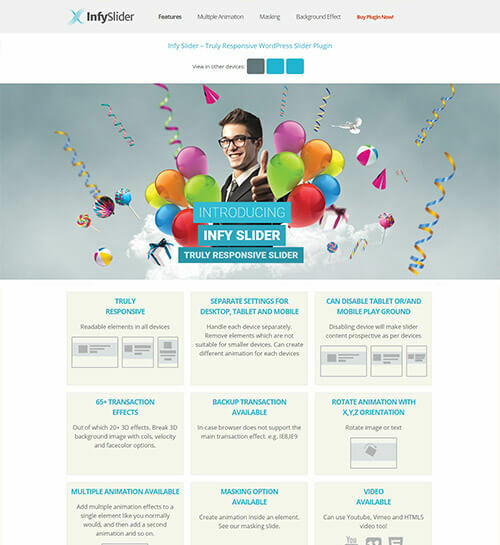 A Premium WordPress slider plugin created to make amazing layered sliders in your WordPress website. © 2019 TARAPRASAD.COM - FREELANCE WEB DESIGNER & DEVELOPER. ALL RIGHTS RESERVED.